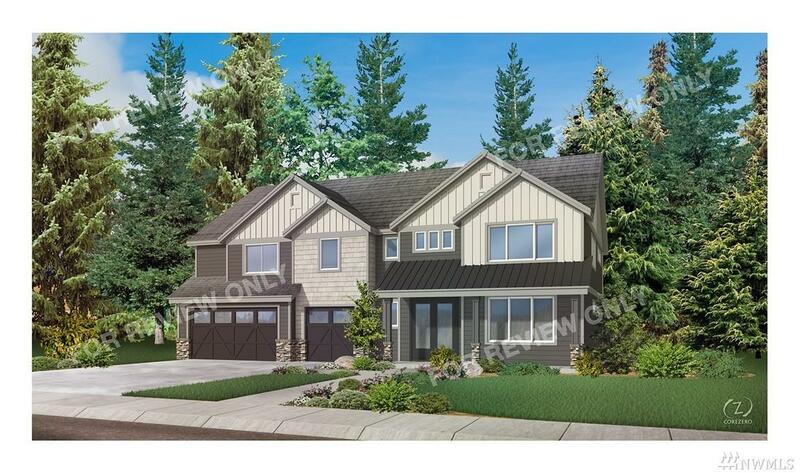 Welcome to Skyfall Silverdale/Central Kitsap newest development! 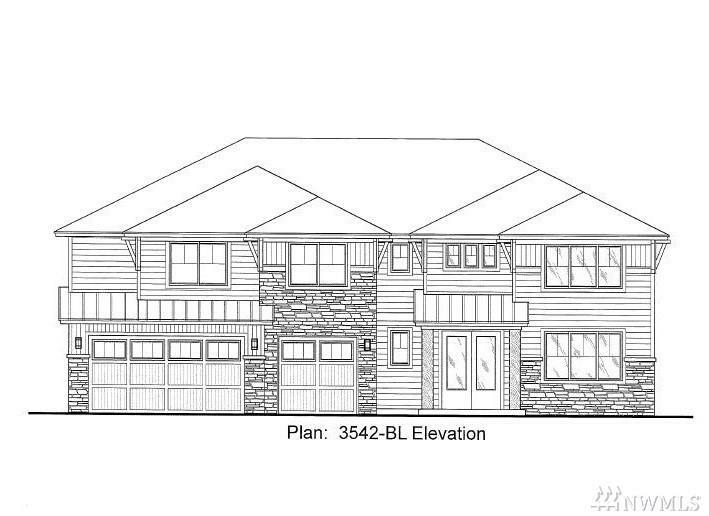 This popular plan of 3542 sq ft boasts an expansive open layout w/large kitchen that leads to the covered porch & Den/office on main. 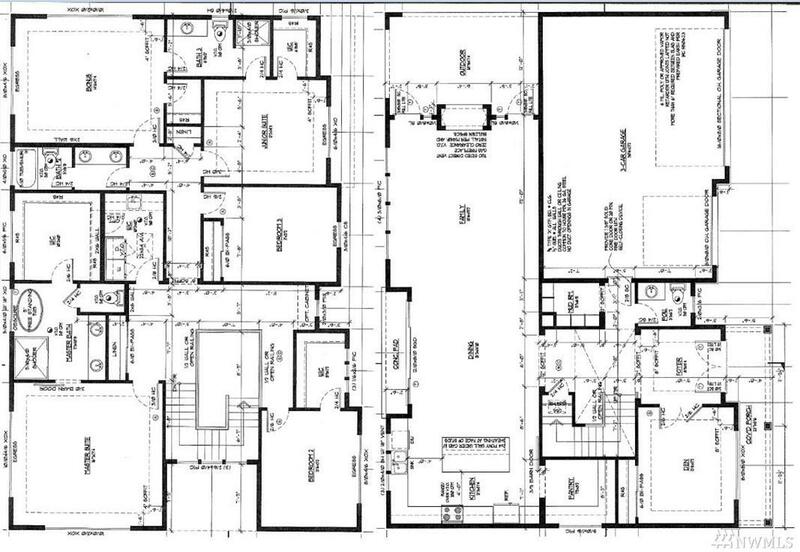 Upstairs you will find the spacious master w/walk-in closet & 5 piece bath, 3 bedrms, 2 full baths and HUGE bonus room. All w/higher-end designer finishes. 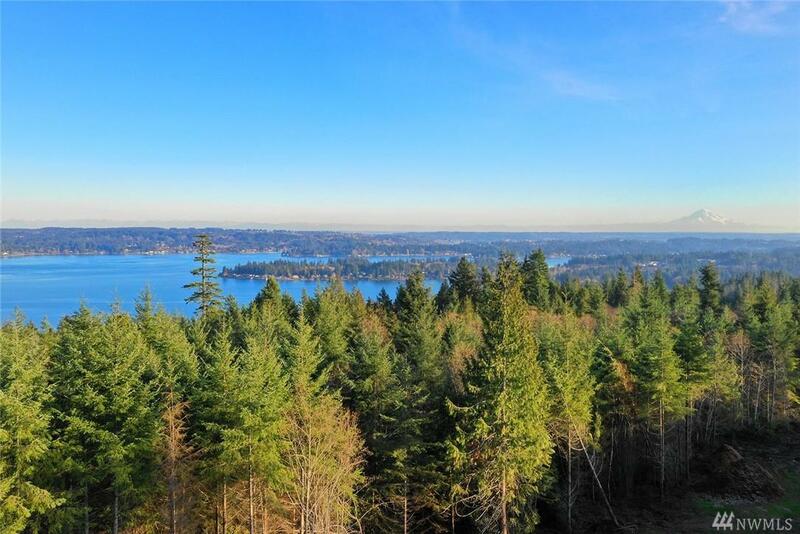 Estate style neighborhood will blow you away w/.5 - 1 acre lots w/views varying from territorial, Olympic/Cascade Mtn's, Dyes inlet & Mt Rainier! Listing Courtesy of John L. Scott, Inc.. Listing information © 2019 Northwest Multiple Listing Service. Information is based on data available to the associate, including county records. The information contained in this listing has not been verified by The Kendra Todd Group at Keller Williams and should be verified by the buyer.